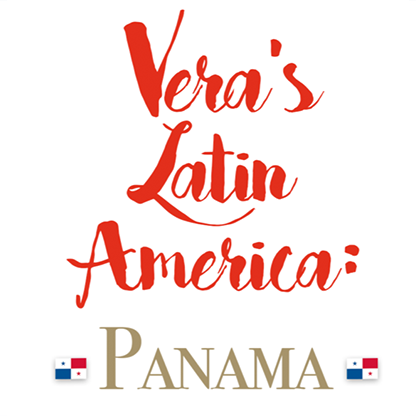 There’s more to the Central American nation of Panama than just being home to the world-famous Panama Canal. Vera takes us to Panama City for a traditional family breakfast… across the country to a coffee plantation on a UNESCO Heritage Site where they grow the world’s most-expensive beans… and visits a hydroponic garden at the edge of the country to create farm-to-table recipes with chef Charli Collins, known as the Ambassador of Panama’s cuisine. Vera even makes time to traverse the Gamboa Rain Forest Reserve to say hello to some rescue sloths!